Just arrived and ready for hire. 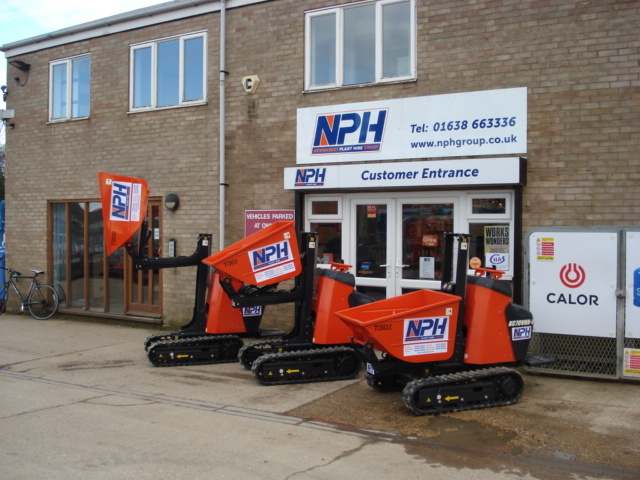 These brand new Kubota Skip Loading Dumpers are ideal for use in tight areas where a standard wheeled skip loader cannot access. 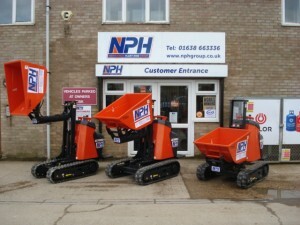 With a 550kg payload and high lift skip they can easily load a standard skip. The tracks expand for extra stability and retract to access narrow areas. Built and powered by the renowned Kubota brand these machines are set to be reliable and productive.